I'd rock an A4 Quattro. Probably blue, red, or black with a tan interior (must). I only wish we got the diesel A4 in the US. 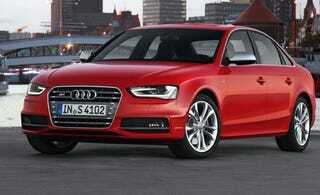 Audi might throw it in the next gen A4.